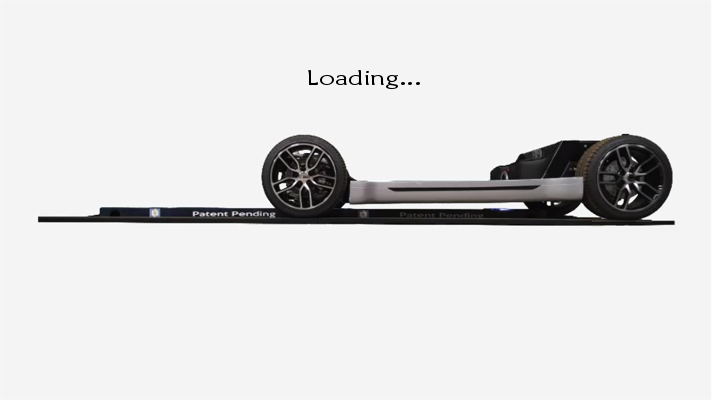 Our batteries enjoy steady level-two charging while detached from the EVs they serve, deliniating optimal charge-time from vehicle duty-cycle. Level-two charging installations also present far fewer hurdles and less cost when compared to DC rapid chargers, which has a direct impact on the scalability of the charging infrastructure. 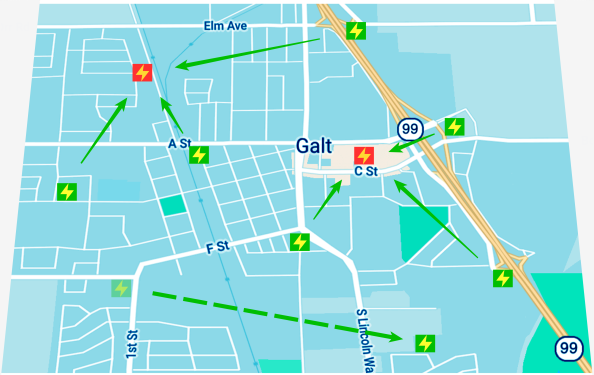 Additionally, Atmo helps utilities by not only smoothing the individual loads EVs represent, but by providing a response mechanism to enable the smart-grid. 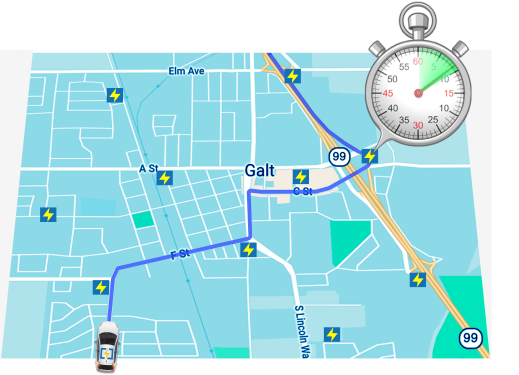 There has been much talk on the need for EV charging time to come close to that of ICE refueling time, but Atmo believes both are far too inconvenient. Our Rapid Repower terminals can be placed virtually anywhere, require a mere ten seconds of diversion, and no human involvement. Atmo powered vehicles are also equipped with on-board chargers and standard charging receptacles, which allows them to be plugged-in when they are parked. When repowering a vehicle requires a seamless ten seconds, and repower terminals can be placed virtually anywhere, the capacity of the battery and ability of the charger matter not. 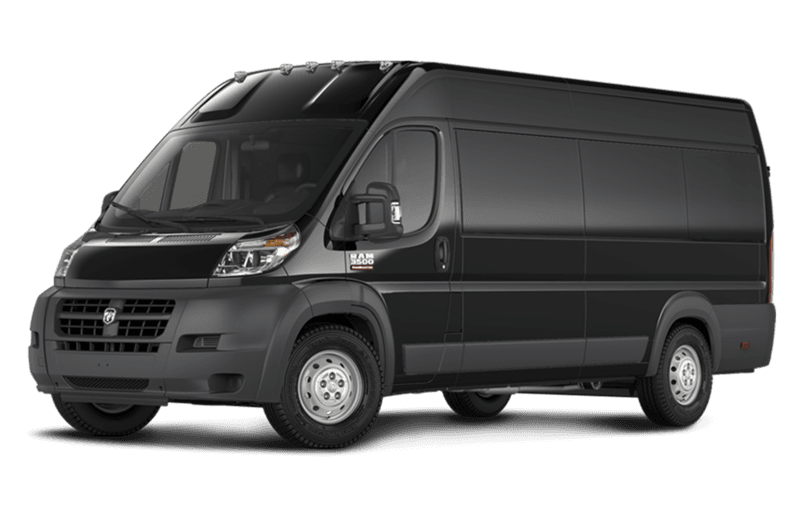 With Atmo Rapid Repower, you decide how far the vehicle goes in a shift, not the automaker. Rapid repower also enables vehicle manufacturers to consider far less range per charge, thus reducing battery size and weight, and opening a new engineering direction toward true efficiency. EV technologies alone are not enough to change the impact transportation has on the environment. The other half of the green-future formula is the resolute shift to renewable power production. 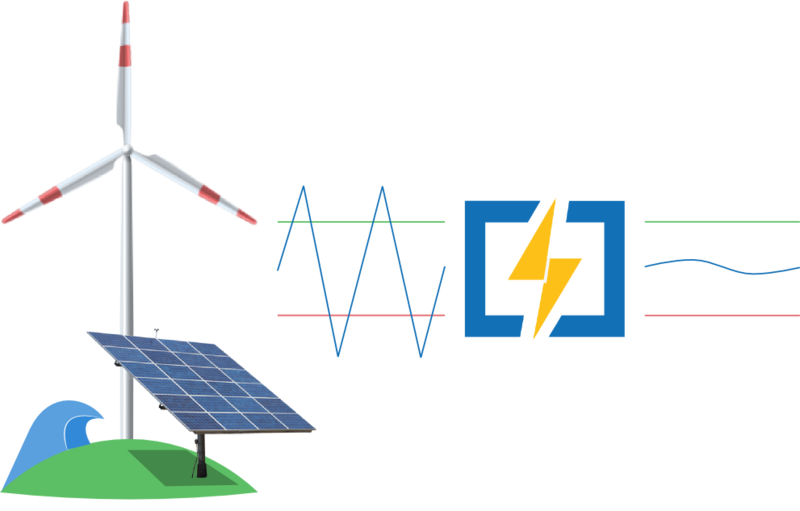 The difficulty in harnessing power from the environment, such as solar, wind and tidal generation, is the fluctuation in power output due to normal atmospheric changes. 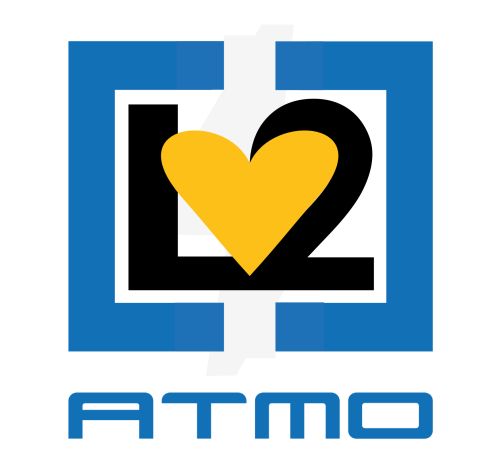 Atmo's repower technology advantageously provides widespread storage throughout the grid, which can buffer these fluctuations, and provide reliable frequency response. Atmo repower terminals require no ground-breaking and minimal permitting, which allows them to be easily placed and/or moved. This flexibility allows us to grow or shrink individual sites based on demand, and to provide repower locations where they are needed. Acceptable sites are virtually limitless, only requiring 240v access and an area the size of a parking space. There is a very near future ahead where clean fleet vehicles will autonomously shuttle their contents in a coordinated, efficient and convenient way. At that time, the extreme value in removing parked cars from our world will erode the current infrastructure, and there will be no time, no place and no one available for plugging in cables. 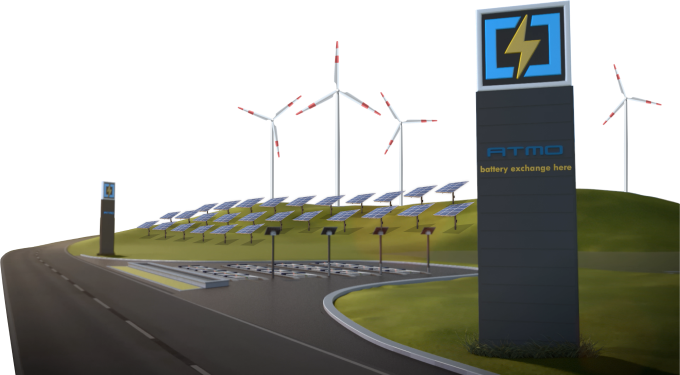 Atmo Rapid Repower is the only charging technology that stands at the intersection of renewable power, electric drive, autonomous operation, and fleet ownership. The BMW i3 is possibly the most externally electric vehicle on the market. It is an excellent choice for fleet operators and owners who want to visibly electrify their fleets. 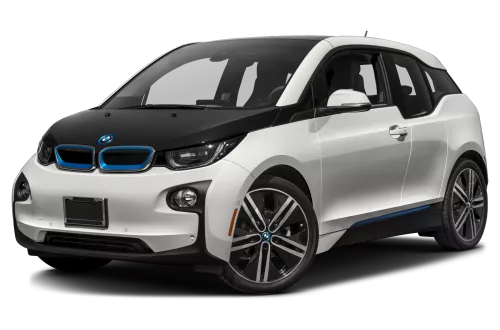 We will deliver the first kitted i3 this fall, and they will be available for leasing in 2019. Atmo repower kits enable certain electric vehicles to repower with our terminals. 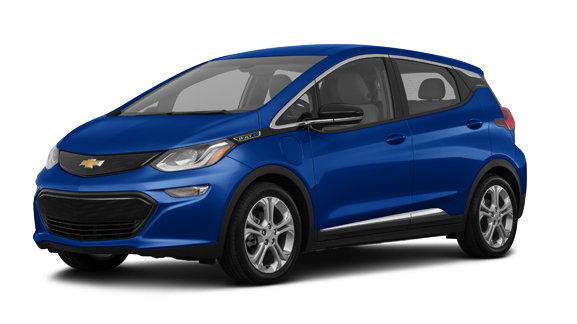 The Chevy Bolt is an excellent choice for fleet operators and owners who want to electrify their fleets with an American vehicle. We will deliver the first kitted Bolt next fall (2019), and they will be available for leasing in 2020. Our terminals can be set-up and powered in minutes, they don't require ground-breaking or construction permits, and they can be moved or removed as ordered. They can be placed virtually anywhere, only requiring the area of a single parking space and 240v access for a basic set. 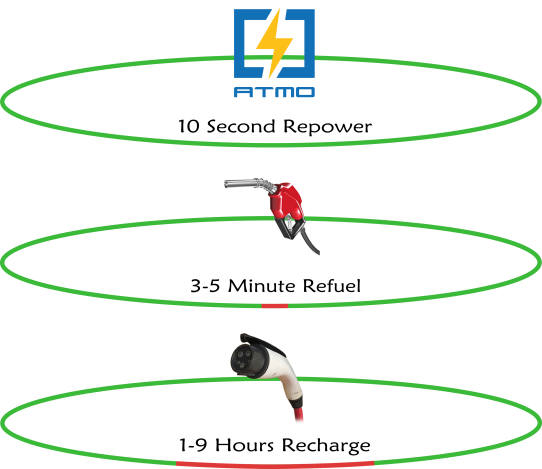 Atmo's network of terminals is accessible via smartphone app or the vehicles navigation system, ensuring efficient repower routes. If you are interested in hosting a repower site, please let us know here. Our repower terminals are modular, which allows a set to be extended into an indefinite strip. Another pack can be included with each terminal that is added to the base set, and strips can also be reduced in single terminal increments. If a repower has been requested, but there is no fully charged pack available, the pack with the highest charge is rapid charged by other packs on the strip while the vehicle is in route. 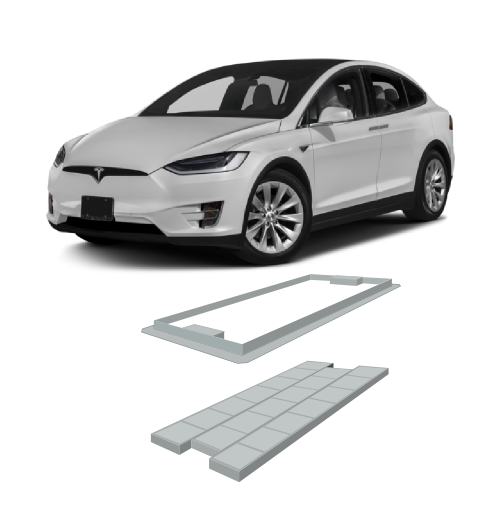 Repower strips can be placed in parallel to create a plaza capable of serving a wide variety of vehicles at high volume. 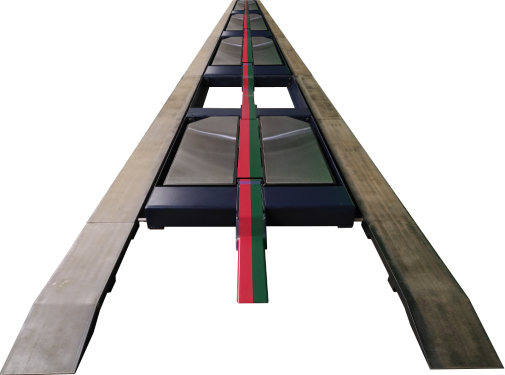 Atmo provides terminals at different track widths for larger vehicles and light-commercial applications, and each size of terminal accepts a wide variety of pack sizes within its parameters. Our repower plazas represent a large and layered power storage asset which can be used to store power for a neighborhood or a city block while serving more vehicles per square foot than the average gas station. Our first priority is supplying law enforcement with the most advanced patrol vehicle in the world. Our police kit is rich in cutting-edge features, and constant- duty thanks to our repower system. Patrol safely, efficiently and confidently. The BMWi3 is currently the best choice for this application due to its high efficiency and remarkably roomy interior given its small size. 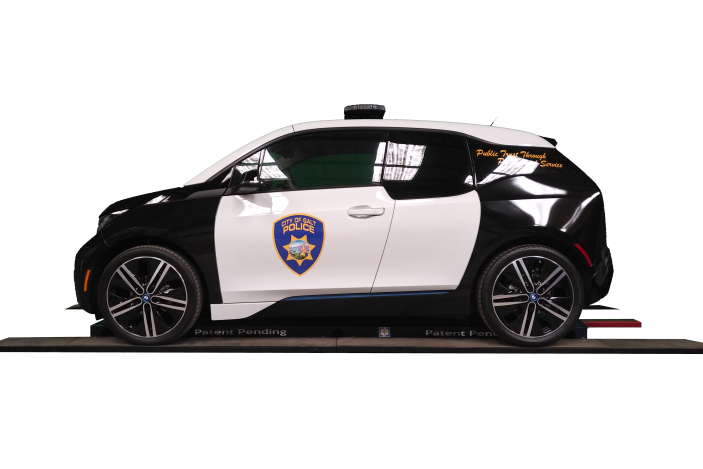 Atmo is aggressively seeking out highly advanced electric vehicles offered by incumbent and start-up makers which may better serve our law enforcement clients. We know that the rental car business is extrememly affected by turn-around, making a plug-in electric vehicle a non-option. Atmo bridges this gap, enabling rental car companies to consider EVs which are able to repower much faster than petroleum powered vehicles when equipped with our technology. 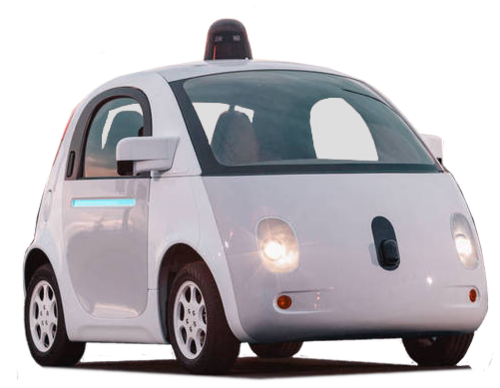 Soon autonomy will be available for rental fleets, which will greatly reduce insurance cost and incident down-time. Atmo repower technology can add tremendous value by ensuring those autonomous vehicles are electric drive. Delivery companies needing larger vehicles will be pleased to learn that we will soon offer a complete electrification kit for many currently available ICE delivery vans. Atmo repower terminals can be specifically placed to accommodate regular delivery routes, including the operator's depot. 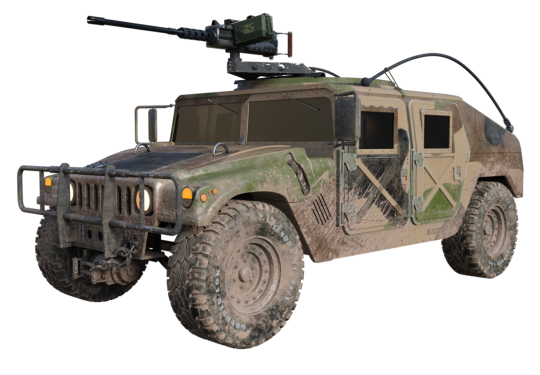 Electric military vehicles represent a new era in tactics which includes silent operation and extreme torque at low rpm. The difficulty in deploying electric vehicles is the lack of infrastructure in a combat zone. Atmo terminals loaded with packs can be trucked by the dozen on a 5-ton, or placed by helecopter in forward positions and powered by available grid or generators. This will enable routine patrolling in silence, while creating a minimal heat signature.